Lots to celebrate! | DR.W. Of course we are referring to that very moment that we got handed over our first DR.W. watch after having worked on this project for more than a year. 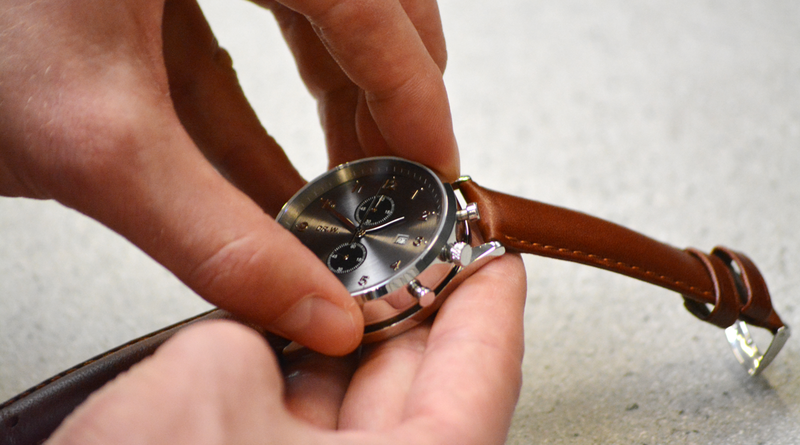 And that we reinvented the trench watch. But we also celebrated our first anniversary last January! And since we believe our prototypes look absolutely great we cheer on that as well. But let us start with where we ended our previous blog: DR.W. was ready to go overseas. Ready to pick up our first prototypes in Shenzhen, the city where our selected suppliers are located. 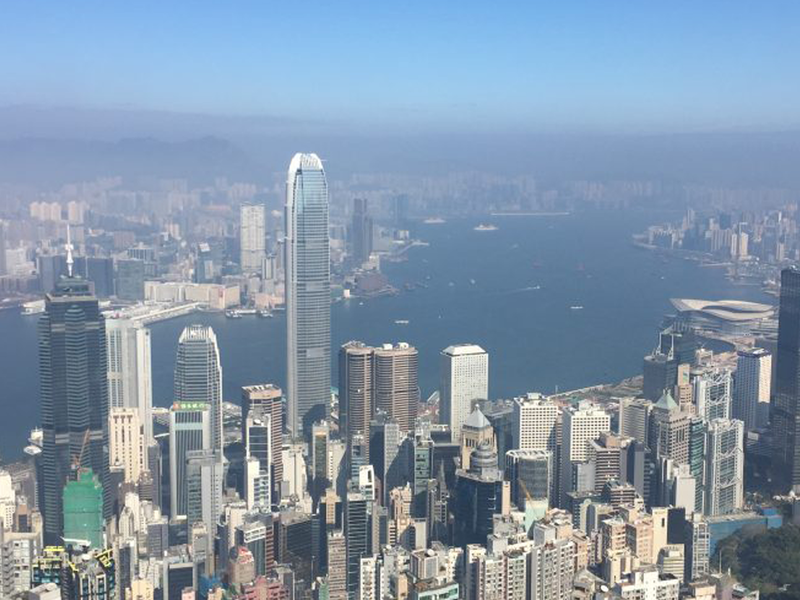 On Friday January 12 we flew to Hong Kong, where we arrived late afternoon and were able to enjoy the city characterized by its wonderful skyline split by the Victory Harbour (one of the deepest natural maritime ports in the world) for the rest of the weekend. We met with old friends and colleagues and spend our first night and Sunday enjoying great food, having drinks and catching some sun. Special thanks to Yi and Nina who showed us the other side of Hong Kong island on Sunday at Repulse Bay and Stanley. Next day early morning on Monday, we packed our stuff and took a convenient one-hour ferry to Shenzhen. To be frank, it wouldn’t surprise us if you have never heard of this city before. Therefore, allow us one minute of your time to explain how fascinating this city is. If you think Hong Kong is huge with 7.3 million inhabitants, Shenzhen is extreme (almost 12 million people). It was one of the fastest growing cities globally during the 90’s and 00’s after it was designated China’s first Special Economic Zone in 1980. The circa USD 50k gross domestic product per capita in 2016 is equal to that of Germany. 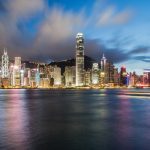 Shenzhen is a major manufacturing centre in China and home to numerous plants used by conglomerates for the likes of Apple. As a local put it, “it’s the Silicon Valley of China”. With respect to watches, 80% of total global volume of watches is produced in China, the majority in the Shenzhen region. Watch parts are produced here and assembled in Shenzhen or shipped to Switzerland. But let’s get to the real deal, our prototypes. We are confident you have seen some pictures by now and we hope that you are as enthusiastic about them as we are (find out everything about our watch here). So far, we received great feedback about how they look, something that is much appreciated from our end. The prototypes are made in line with our product specifications which implies they are top notch quality. For our first DR.W. watch we have used a reliable Japanese movement, first class 316L stainless steel and sapphire glass. We only have two small changes that we will reflect in our final prototypes, these relate to the lugs and will ensure even more comfort when wearing the watch. The final prototypes will be made in three different colours and we expect these to be ready early April. You may have noted we have not yet mentioned our unique feature in this blog. If you have seen some pictures of our DR.W. watch you have probably also seen you can wear this watch in multiple ways. 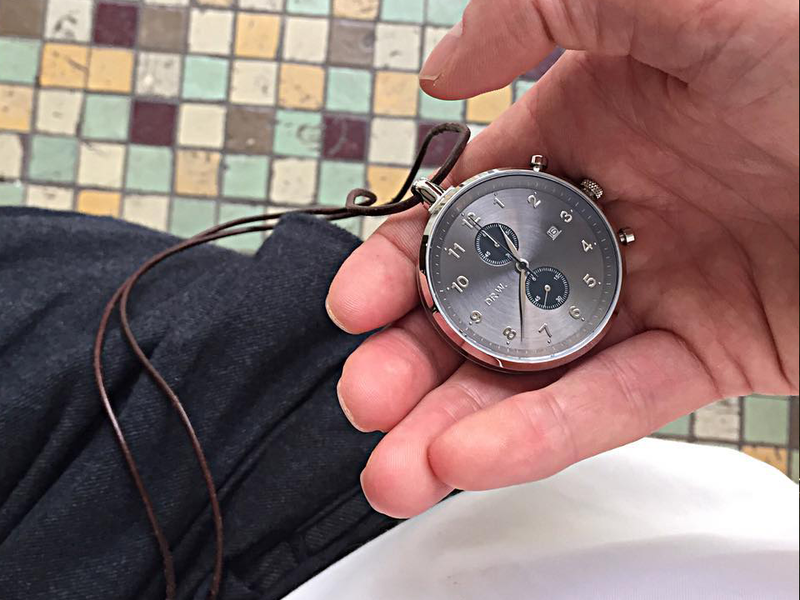 The unique feature of our watch is that it is both a wrist watch and a pocket watch. The watch consists of a watch holder that can be combined with both a wrist watch back plate and a pocket watch back plate. 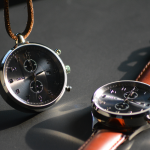 Either if you use it as a pocket watch or a ‘regular’ wrist watch only, the design of the watch does not show any compromise between those two styles. This type of watch is referred to as a trench watch, which was invented during World War I. Until the late 1800s, pocket watches were the standard. During this war something looking like the modern wrist watch came into use. A so-called trench watch found its birth. This type of watch incorporated characteristics of both the classic pocket watch and the modern wrist watch, and was used for practical reasons: knowing the time was essential, but pocket watches were impractical to use in cramped conditions like the open cockpit of early aircrafts. This part of history combined with a real-life challenge led to the invention of the trench watch by DR.W. 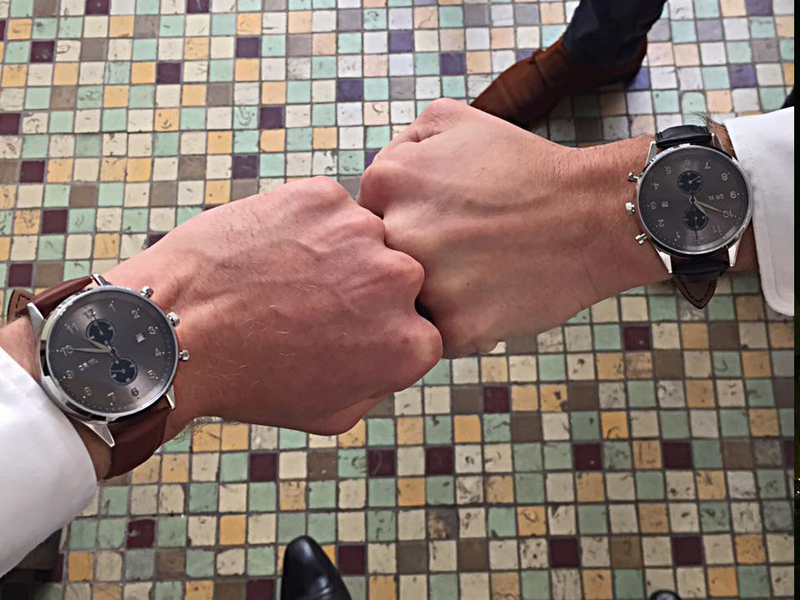 Nowadays, combining a pocket and wrist watch can be of use in many different occasions. One of these is the main reason behind the invention of our watch: most medics aren’t allowed to wear wrist watches because of hygienic reasons. Currently, medics have limited choice in alternative time keepers and might like to wear a wrist watch when possible. There are plenty of examples of similar practical implications for both work and recreational activities. This is exactly the reason why DR.W. was born. Although inspired by medics, this watch can be used by everyone. First of all, it is fashionable and it will fit basically every dress code. Secondly, it will suit all practical occasions, including hygienic restrictions. Lastly, it is a timepiece representing the history of the watch. And again, we hope you agree with us that the watch does not show any comprise when wearing it as a wrist watch or a pocket watch. After returning to Hong Kong from our suppliers in Shenzhen we spent one more day sightseeing. On Friday we flew to Singapore for the weekend where we met with friends and colleagues and enjoyed the 30 degrees temperature. Sunday night our trip came to an end and we headed straight to the office to continue our regular job. Looking back, it was very useful to spend some time with our suppliers and to see their production facilities. After circa nine months of communication it’s valuable to see with whom we potentially establish a long-term relationship, and that these parties can offer quality according to our product specifications. We will keep you updated on the developments in our next blog where we expect to share more on the watch straps, packaging and our Kickstarter campaign. https://www.drwbrand.com/wp-content/uploads/2018/02/DR.W.-lots-to-celebrate-prototypes-2.png 668 1200 DR.W. https://www.drwbrand.com/wp-content/uploads/2018/05/Logo-DR.W.-Left.png DR.W.2018-02-17 16:15:242018-02-18 18:08:34Lots to celebrate!